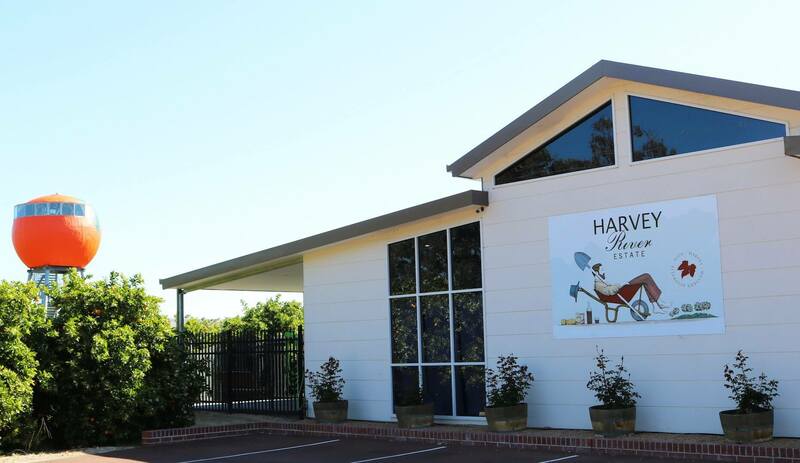 Established in 1999, Harvey River Estate is a family owned winery located an hour and a half south of Perth, in the town of Harvey, Western Australia. 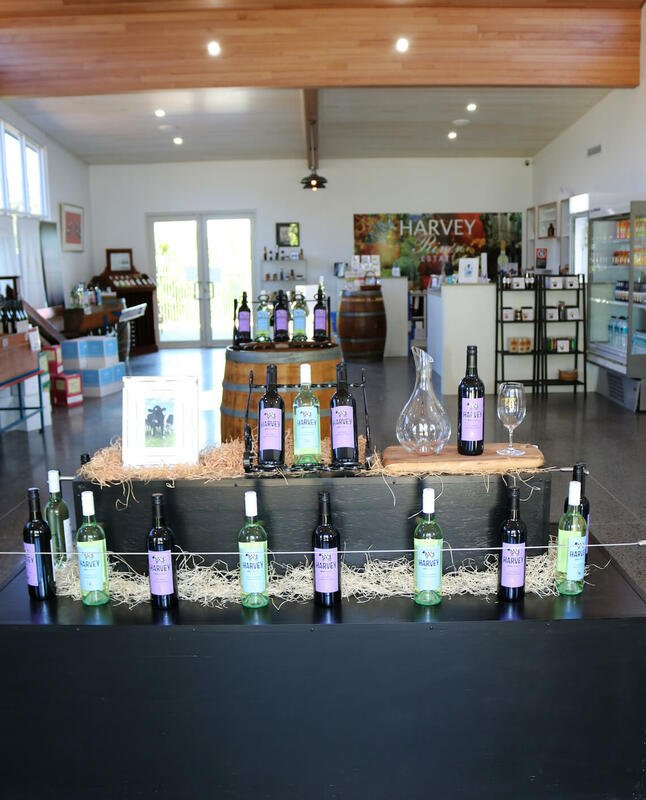 Open 7 days a week, visitors can taste and purchase from the range of local wines. The cellar door is wheel-chair friendly, and can accommodate caravan parking. Visitors can also climb “The Big Orange” and find out a little more about our history, while enjoying the beautiful view of orchards below. A gold coin donation is suggested, with all proceeds going to Telethon, the children’s charity.